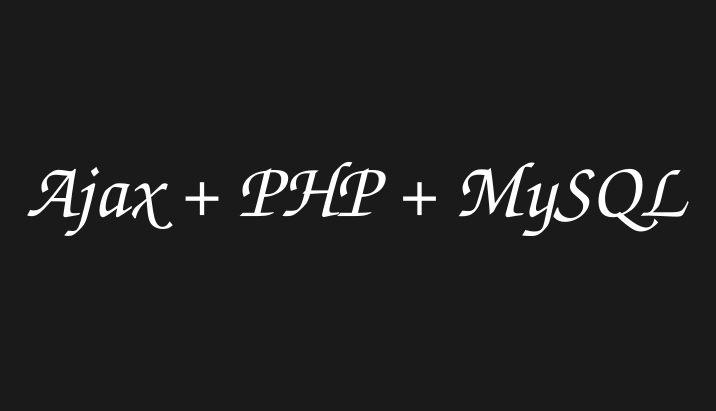 This is the 4th and last part of a 4-part series on How To Build a Blog with PHP and MySQL database. You can view the other parts here: part 1, part 2, and part 3. So far we have created a public area that lists published posts from a MySQL database posts table. 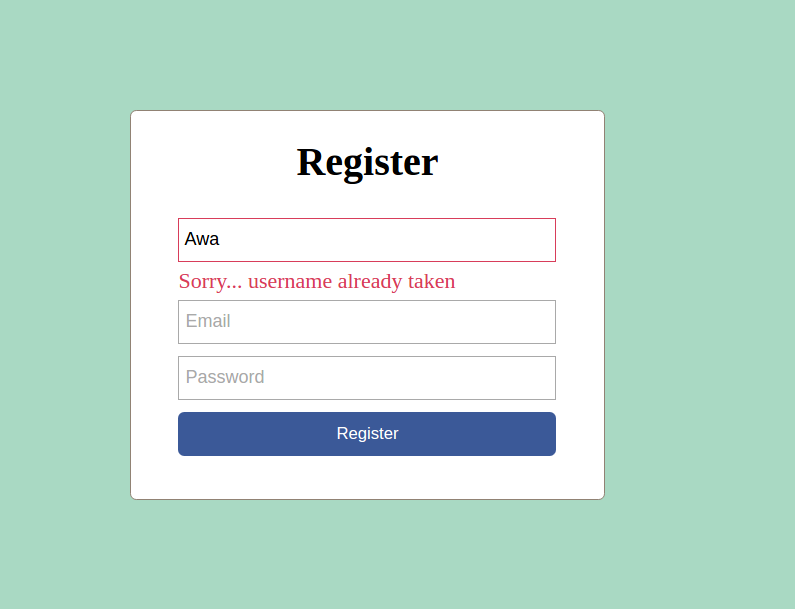 We have also completed a user registration system that handles login for both admin users and normal users. 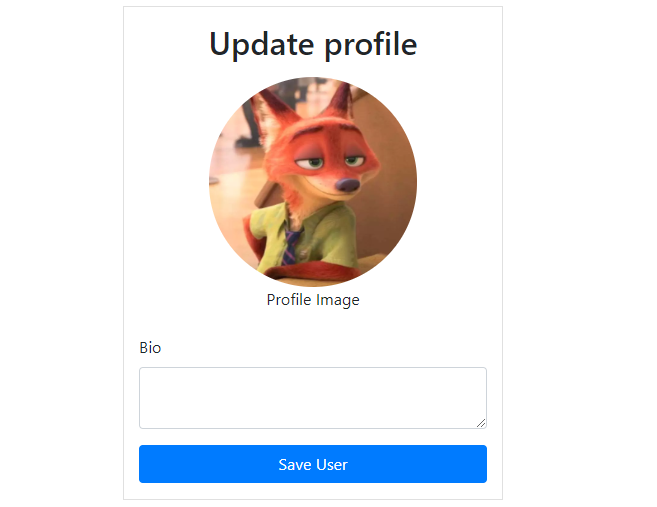 In the backend, the logged in admin user can now create other admin users as well as topics. In this section, we will be working on blog posts. 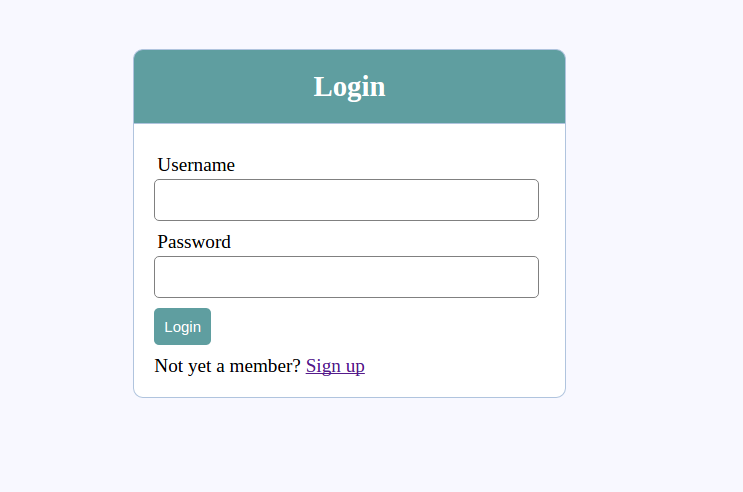 We will create a page that provides logged in admin users (or authors) with a form to create a new blog post. 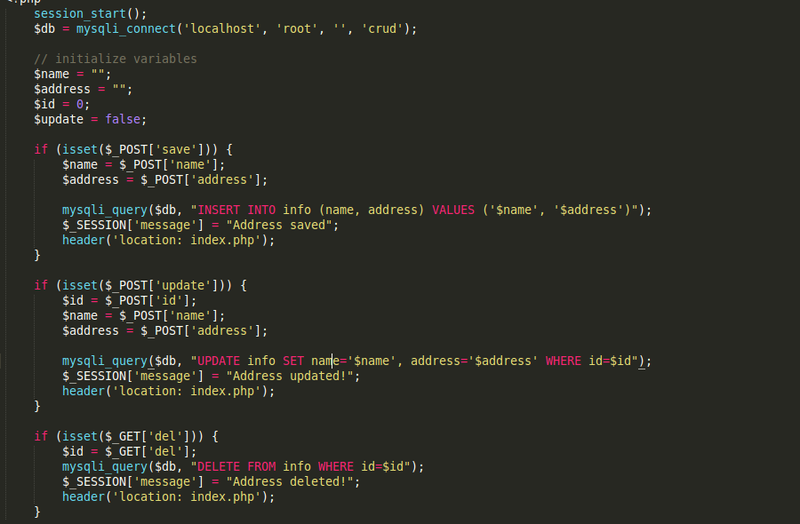 We will create two files: posts.php file inside admin folder, and post_functions.php inside admin/includes folder. The posts.php file lists all the posts gotten from the database in a table format while the post_functions.php contains functions that perform operations on posts such as querying them from the database and returning them to the posts.php file. <a class="fa fa-check btn unpublish"
<a class="fa fa-times btn publish"
<a  class="fa fa-trash btn delete"
In the top section, we include the newly created post_functions.php file. Let's open it now and add the code that retrieves posts from the database. Now go to http://localhost/complete-blog-php/login.php and log in with the username and password you created in the last tutorial. If you don't login you are going to encounter errors. After logging in, go to http://localhost/complete-blog-php/admin/posts.php. If all went well, you'll see that the page has 2 posts (the ones we created earlier) displayed in a table. Often for a blog post, you will need to write some text in Bold, Italics, Underline, Headings, ordered and unordered lists as well as upload images. To do this you will need a ckeditor to provide you with a textarea rich in these features. This requires us to include the ckeditor plugin script which we already did in the head_section.php file. 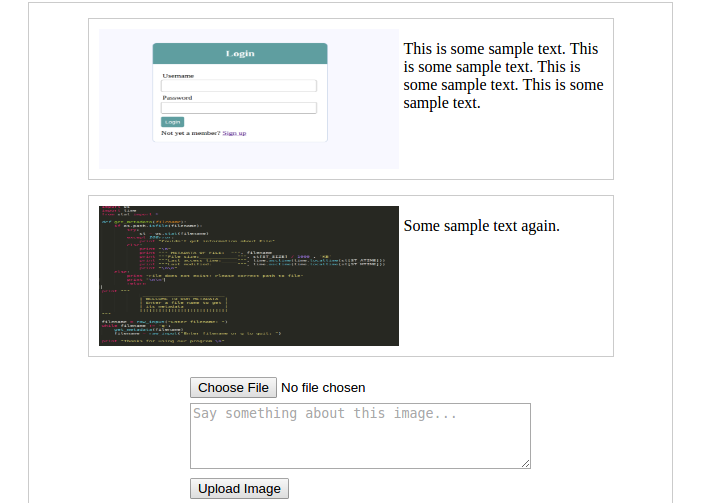 Open http://localhost/complete-blog-php/admin/create_post.php in the browser and you'll see the transformed textarea. We are going to use the same form to create and edit posts. What is left now is for us to write the functions responsible for creating, editing, updating and deleting posts. We do that in post_functions.php. Open post_functions.php and add these functions and if statements to it. // Ensure that no post is saved twice. Now we are able to create, read, update and delete posts. This permits the user (Admin user) to publish/unpublish a post. And that brings us to the end of this tutorial. Thank you very much for your patience. 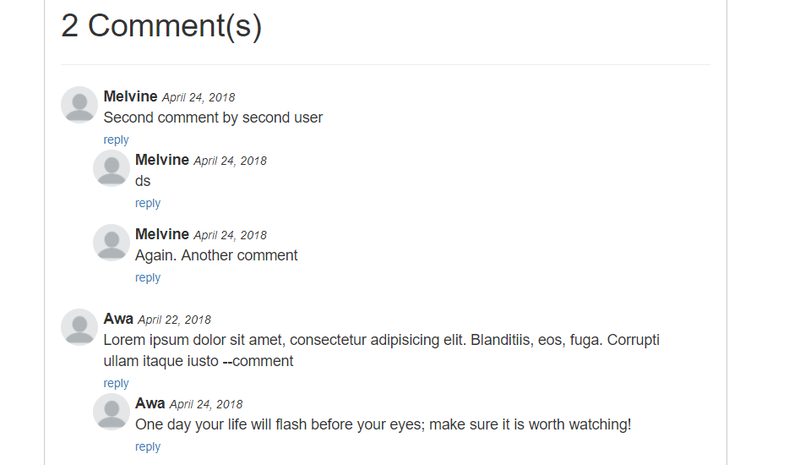 It gives me immense satisfaction to know that someone actually followed my tutorial to the very end. I hope you learned something that was worth your time. If you have any comments, worries, suggestions, please leave them in the comments section below. You can even just say hi in the comments if you don't have anything to say. I just need to know that you made it this far because that encourages me to do more tutorials like this. Remember you can always help greatly by sharing with your friends.